We Clean Your Boston Home Like It’s Our Own! As a locally licensed and insured cleaning company serving the Greater Boston Massachusetts area since 1986, you can trust Nadia’s House Cleaning with your biggest investment – your home. 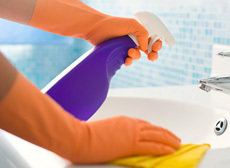 Providing professional residential home cleaning for 25 years has given us a reputation for quality and reliability. 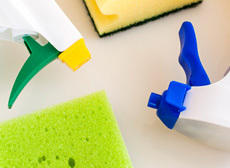 We care about providing a consistent, thorough clean, as requested to your specifications. At Nadia’s House Cleaning we respect our customers, their homes and their time. We are hard working, meticulous, timely and dependable. Give us the opportunity to make life just a little easier for you and your family. After all, house cleaning duties should never get in the way of finding time for the people and activities you love. From one time cleaning to regular scheduled service, our goal is to make you a lifetime customer and give you back some of your precious free time. 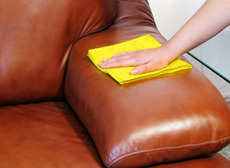 We offer a no disappointments guarantee because we clean your home like it’s our own! 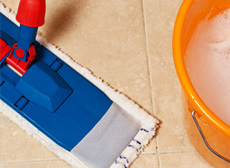 We also offer Janitorial Services, Special Event Preparation and Clean Up and Emergency Disaster Clean Up too. Contact us today to discuss your next cleaning project.